If you had 30 people plant 33 333 trees each over a total of 30 years, you might think that you were starting a revolution, while in reality you would simply be mimicking the work of one extraordinary man who we have come to know as the Father of Trees. Hermann Borg is not a superhero, but he could be. 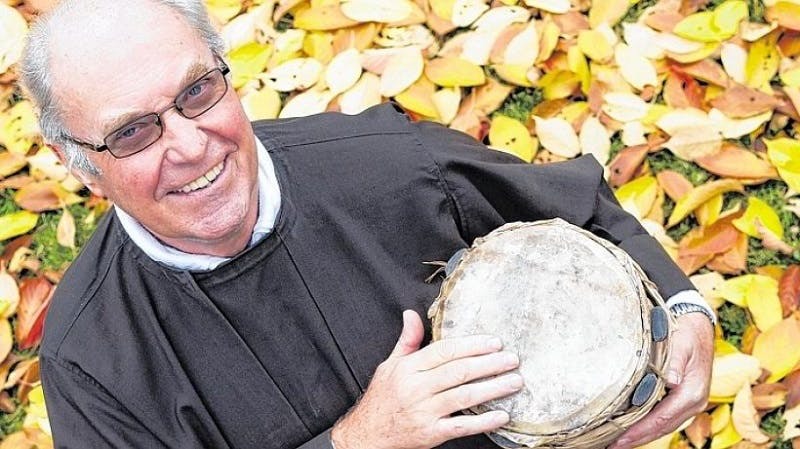 He’s a Franciscan missionary whose roots are in Germany but who has chosen to plant trees in Kenya for the past 30 years. Borg has seen extraordinary results following the combined effort of the entire community in the Subukia Valley in the mid-western Nakuru county. Not only are his trees fully grown but they have helped in reviving local precipitation and natural water channels. They have even put an end to the migration of the local residents of Subukia. Herman Borg has had the following to say surrounding his success in the formerly barren, rocky land of Subukia. When Borg arrived in Subukia there were no schools and migration was the only hope the people in this community had of surviving. Thirty years later, migration is almost negligible and Subukia has a secondary school too. Borg noted that people who migrated earlier have returned and managed to thrive with the good crop yield. The residents are also earning from timber. Borg is famously quoted, saying that he invested $50,000 in planting one million saplings in the past 30 years. These trees are now worth more than $5 million! We’d say that following the results of his tree planting initiative, the value of trees could only be seen as priceless! Borg continues to do great work through his organisation the Mother Earth Network and he has plans to expand tree planting and conservation initiatives to the neighbouring countries of Uganda and Tanzania. We look forward to tracking his progress in his fight against climate change and we encourage every single person reading this article to follow in his footsteps. We can start by gifting each other trees this Christmas, for trees are the greatest gift of all. It’s the promise of a better tomorrow and it can only come true if we all nurture nature today.